The Stages seeks a solution that moves us beyond his or her "painful inner dialogue." and out into the clear blue waters of recovery.The Stages has no religion, no spirituality, is not allied to any group or cult. 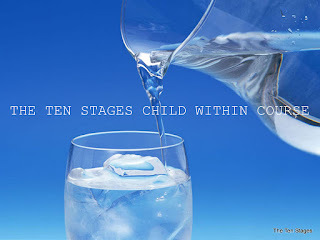 The Ten Stages is a simple study course. Labels: The Stages seeks a solution that moves us beyond his or her "painful inner dialogue."